GORGEOUS WATERFRONT PROPERTY BRING YOUR HORSES!! 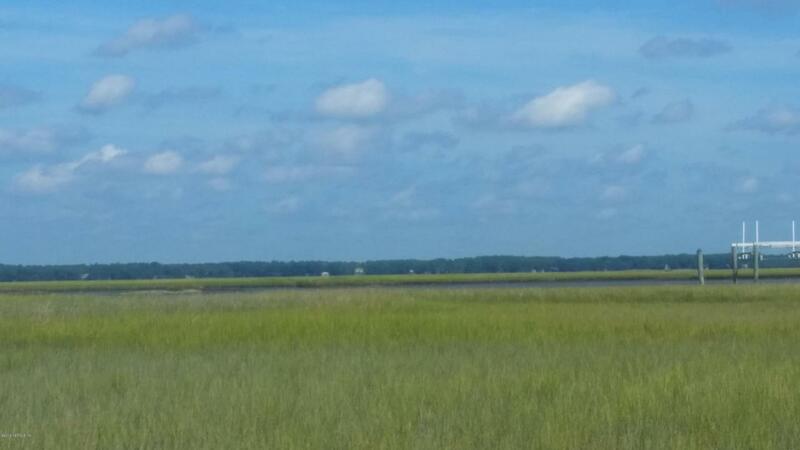 THREE PARCELS for a total of 13.63 acres with approximately 300 feet of marsh front facing Pumpkin Hill Creek and the Timucuan Preserve Parcel 1 - 15966600145 8.45 acres;Parcel 2 - 159666-0185 3.24 Parcel 3 - 159672-0900 1.94 acres. 1 Septic, 2 wells and power pole with 300 amp breaker already in place. Conservation easement, 4 designated entrances with 500' road frontage.